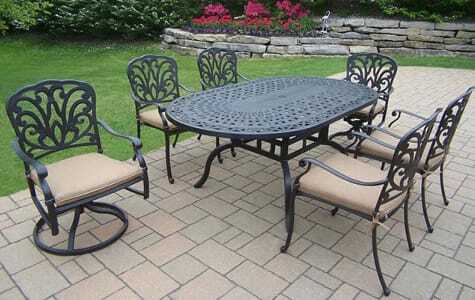 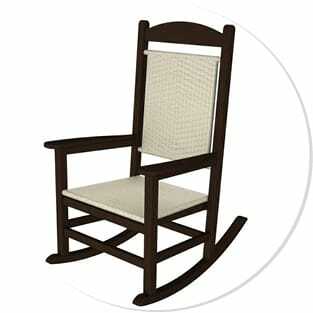 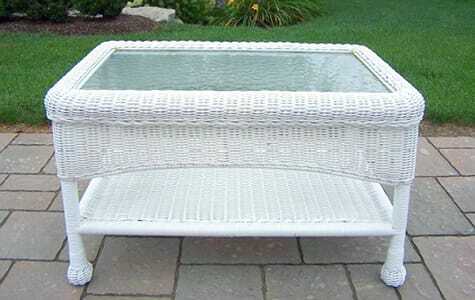 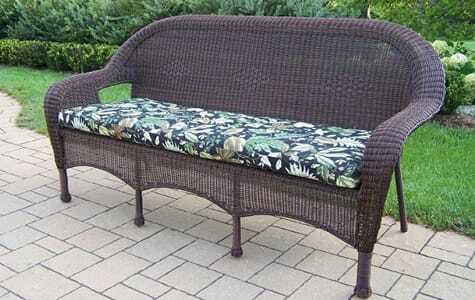 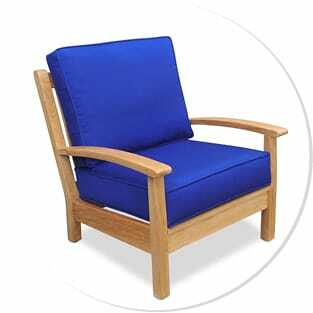 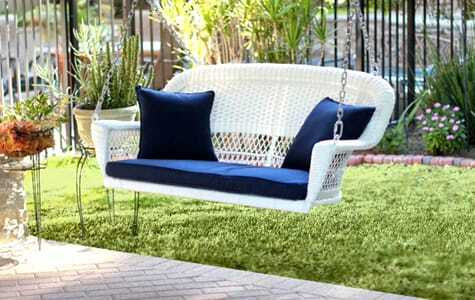 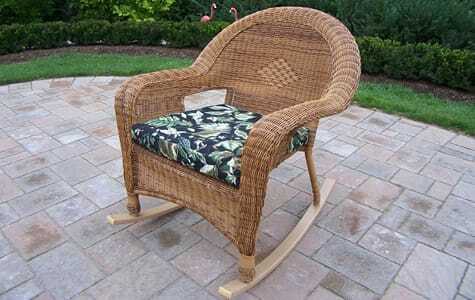 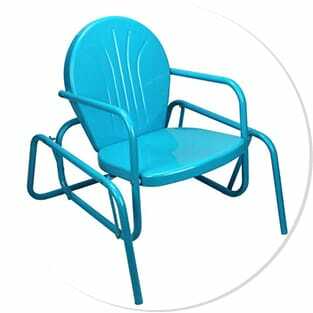 Christmas Central carries durable, long-lasting and earth-friendly patio and porch furniture. 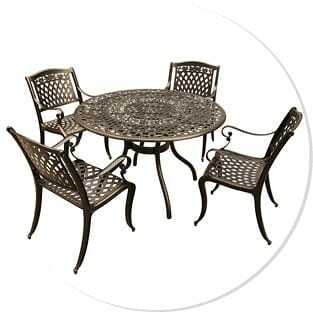 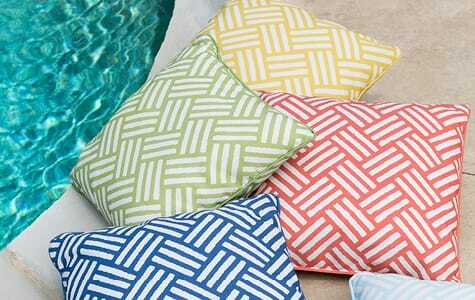 From tables and chairs to lounges and hammocks, we truly have everything you need to create the perfect porch or backyard setting for your family and guests. 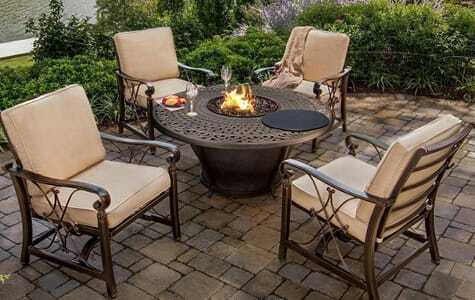 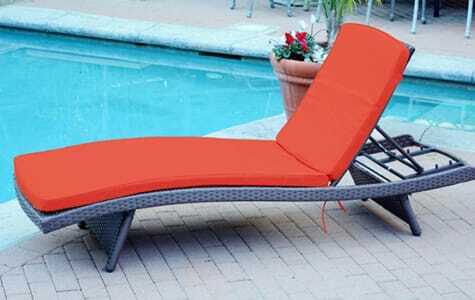 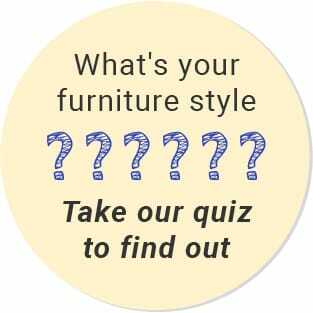 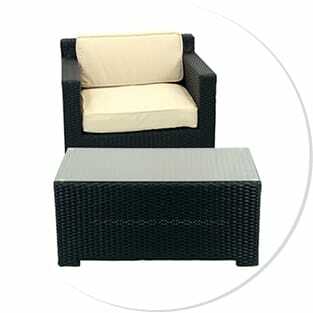 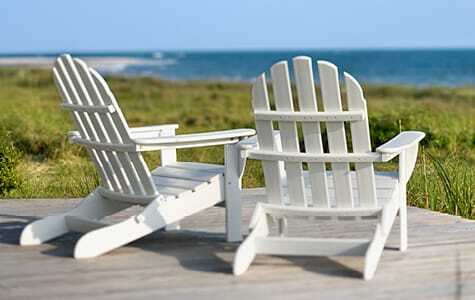 Browse through our extensive selection of patio furniture today!